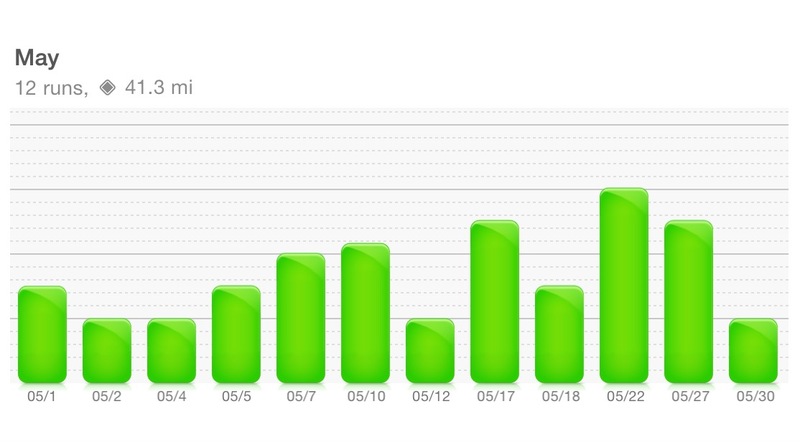 May was a much better running month for both Ryan and myself. Honestly, had April been half as good as this past month, I’d feel a lot better going into the Lake Placid half marathon on the 14th – and yes, that means we’re only 9 days out. Now that we have proper childcare, a balance with my work and time to log real workouts, I’m starting to see progress, and I love it! I definitely could have done better, but I think that June is going to be a great month, and when we finish this race, we plan to sign up for another, so we’ll keep training! 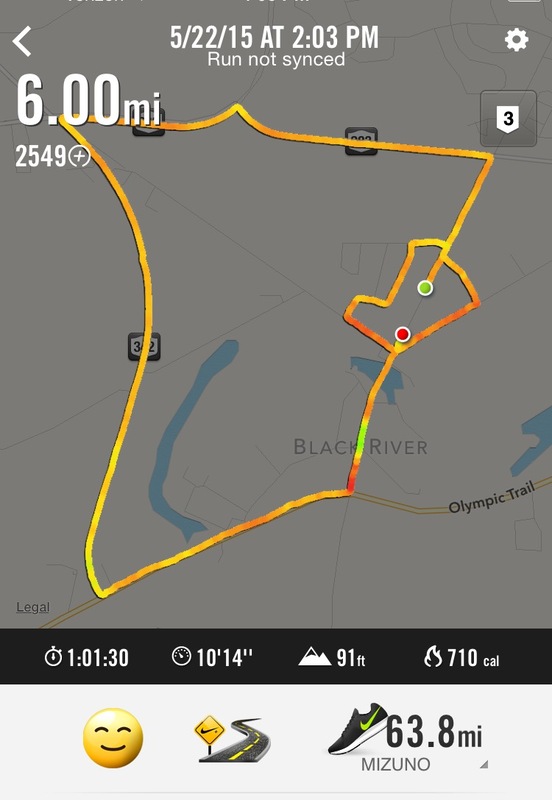 I only did 3 more runs than I did in April, but my average run was longer by far, and while I only did 19 miles in April, I doubled that in May. I think I did half my runs with the jogger this past month, and I did about half without, which afforded me the opportunity to increase my mileage.